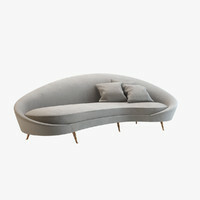 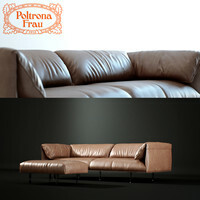 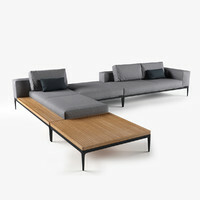 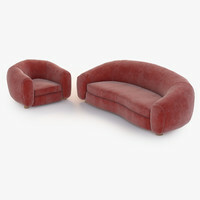 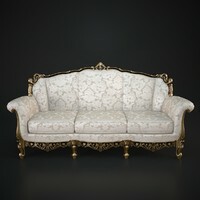 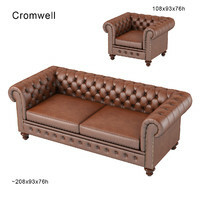 Highly detailed, photorealistic model of 'Sofa' by EDRA. 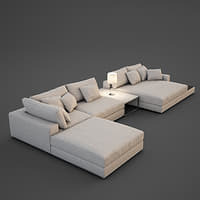 OBJ file and textures included! 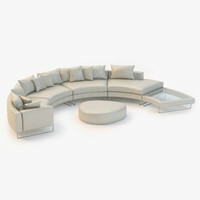 Please note that the studio and scene setup aren't included.